Enterprise Ireland, the Government agency responsible for helping businesses to start up and scale, and Network Ireland, the leading networking organisation for women in business in Ireland, have joined forces to organise nationwide Roadshows targeting female entrepreneurs. 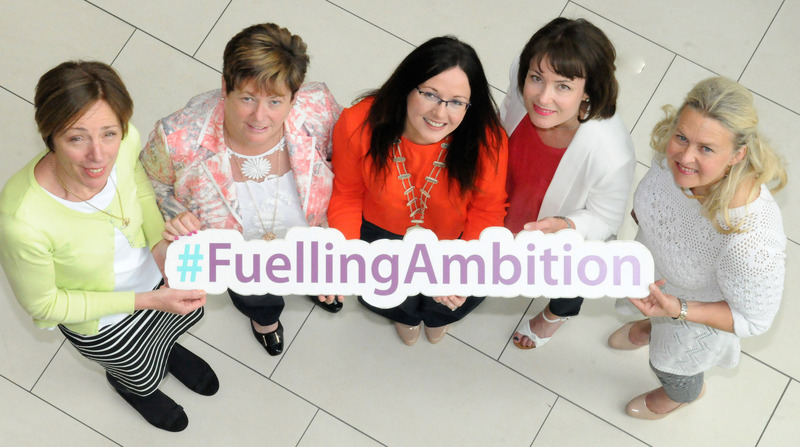 The ‘Fuelling Ambition’ Roadshows will encourage female entrepreneurs, or those considering starting their own business, to be braver and more ambitious in their plans for growth and success. The objective is to encourage and support female entrepreneurs to maximise their full potential on the road to business success. 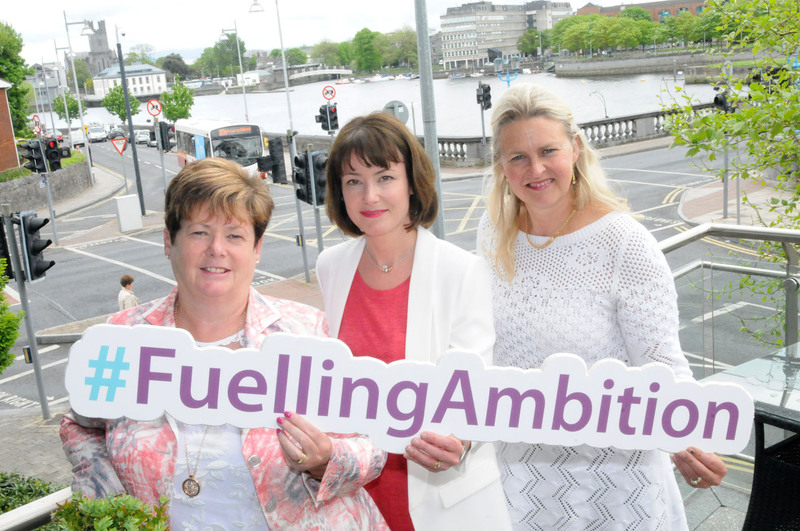 The ‘Fuelling Ambition’ Roadshow will visit Limerick on Wednesday 8th June and will take place at the Savoy Hotel from 6pm-8.30pm. Participants will have the opportunity to hear from three successful female entrepreneurs based in the Mid-West. 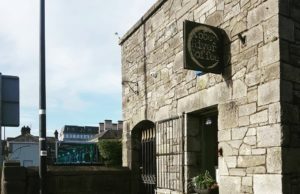 Martina Skelly, Founder and CEO of Yellow Schedule Ltd, Birgitta Curtin, Founder and CEO of The Burren Smokehouse Ltd, and Bernie Carroll, Founder and CEO of Student Progammes Ireland Ltd, will share their insights on starting and scaling a company in the Mid-West Region of Ireland. The event will be moderated by Gillian Horan, CEO and Chief Brand Strategist of The Pudding Brand Agency and immediate past President Network Ireland. Bernie Moloney, Assistant Head of Local Enterprise Office Limerick, and Sarita Johnston, Female Entrepreneurship Manager with Enterprise Ireland, will be on hand to discuss the wide range of supports available to female entrepreneurs, and those thinking of starting their own businesses. The event will also provide an opportunity to connect with like-minded entrepreneurs and business people. Jerry Moloney, Regional Director – Mid-West, Enterprise Ireland, said: “The ‘Fuelling Ambition’ Roadshows dovetail perfectly with two of our top priorities at Enterprise Ireland. We want to create more jobs in regional economies and we want to encourage more female entrepreneurship. Research shows that lack of role models, lower levels of risk-taking and limited access to networks are among the main challenges facing female entrepreneurs in 2016. The Roadshow addresses some of those problems by creating a focal point for networking in Limerick which should give confidence and inspiration to existing and potential female entrepreneurs. This event will also drive home the message to women already leading businesses that Enterprise Ireland is here to help you grow and there should be no limit to your ambition. Working with Network Ireland we are determined to connect with as many existing and potential female entrepreneurs in every region in Ireland as possible to encourage them to maximise their full potential as they grow their businesses”. The Roadshows are free to existing and potential female entrepreneurs and business women. 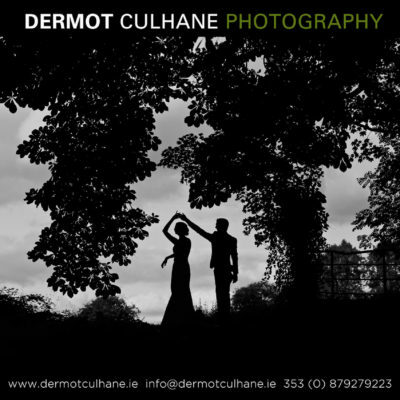 Full details and booking information are available on the Network Ireland website and the Enterprise Ireland website. and a quality distribution system for ideas and information. Tipperary (North), Kildare, Galway and Mayo. Enterprise Ireland is the Irish Government agency that works with Irish enterprises to help them start, grow, innovate and win export sales in global markets. Enterprise Ireland partners with entrepreneurs, Irish businesses, and the research and investment communities to develop Ireland’s international trade, innovation, leadership and competitiveness. In this way, we support sustainable economic growth and regional development, and help create and sustain employment in Ireland. ← Previous Story I Love Limerick Bags are hitting the streets of Limerick with the help of JJ O Toole Ltd.